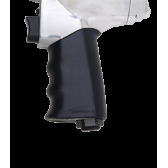 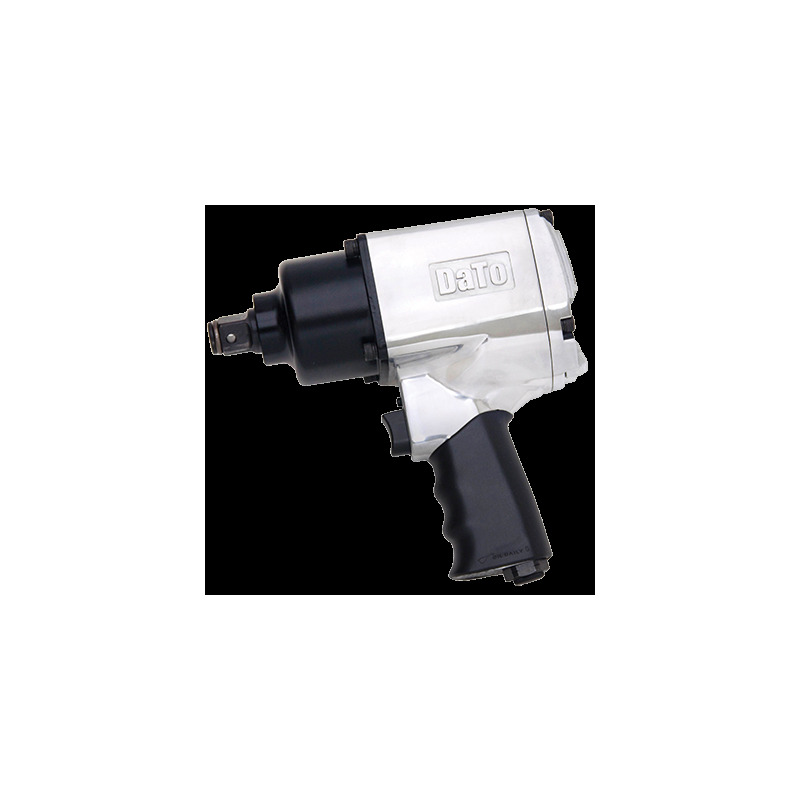 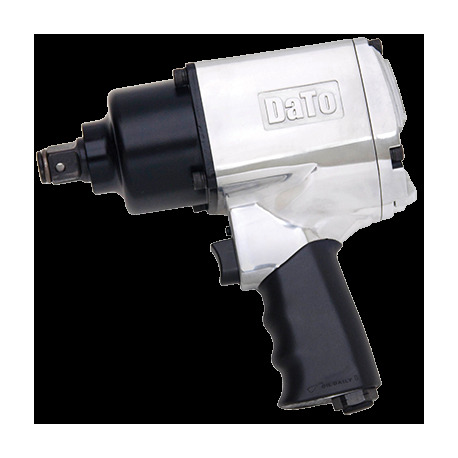 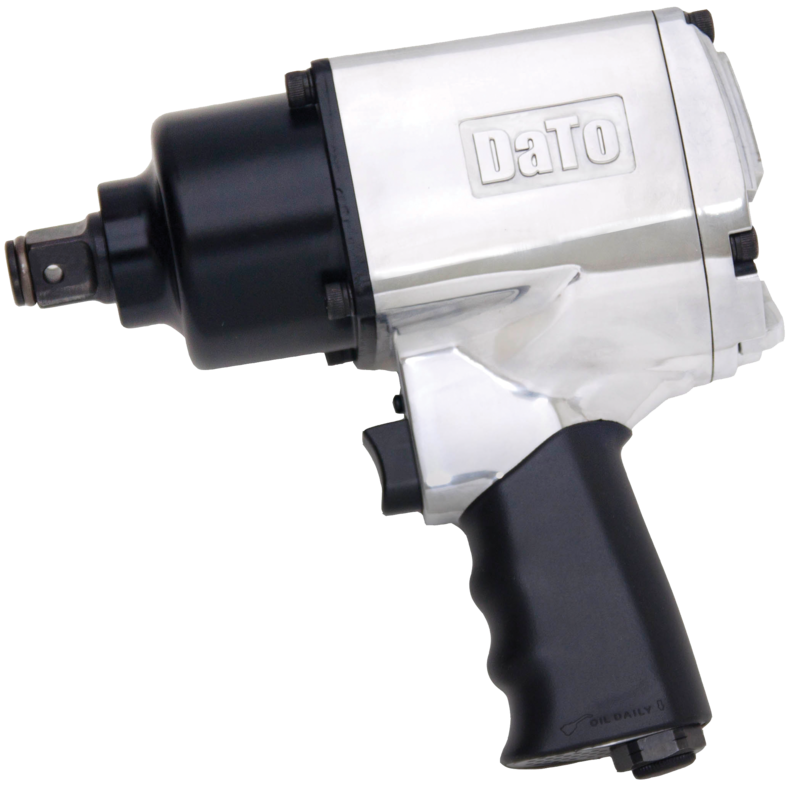 DaTo 3/4" Air Impact wrench has a die cast aluminium body providing light operation even in delivering high torque. 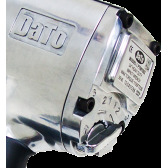 Reversible function and adjustable torque setting. 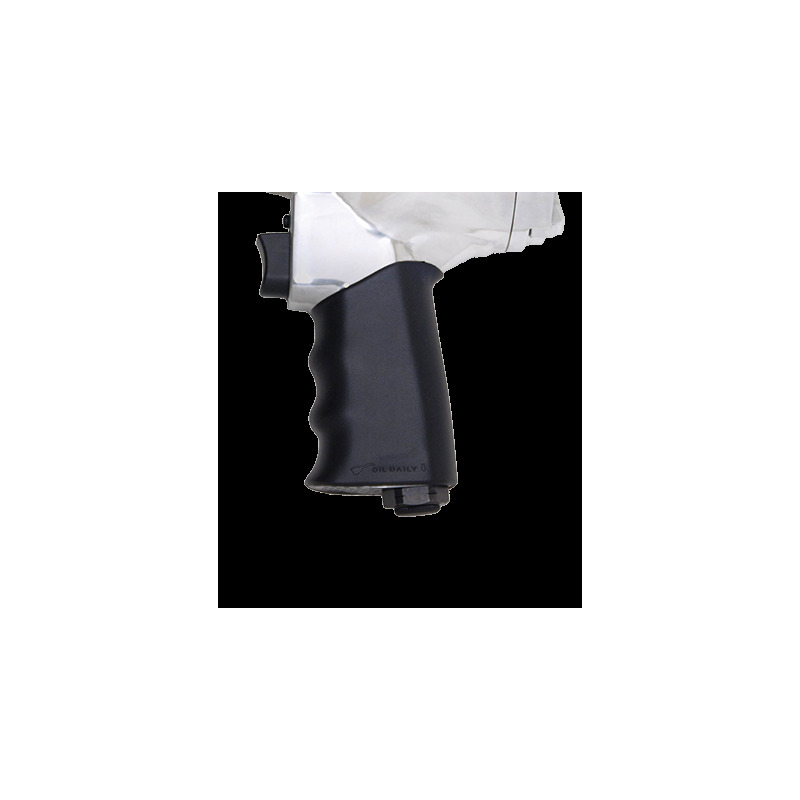 Rubber scuffs guards on nose and back. 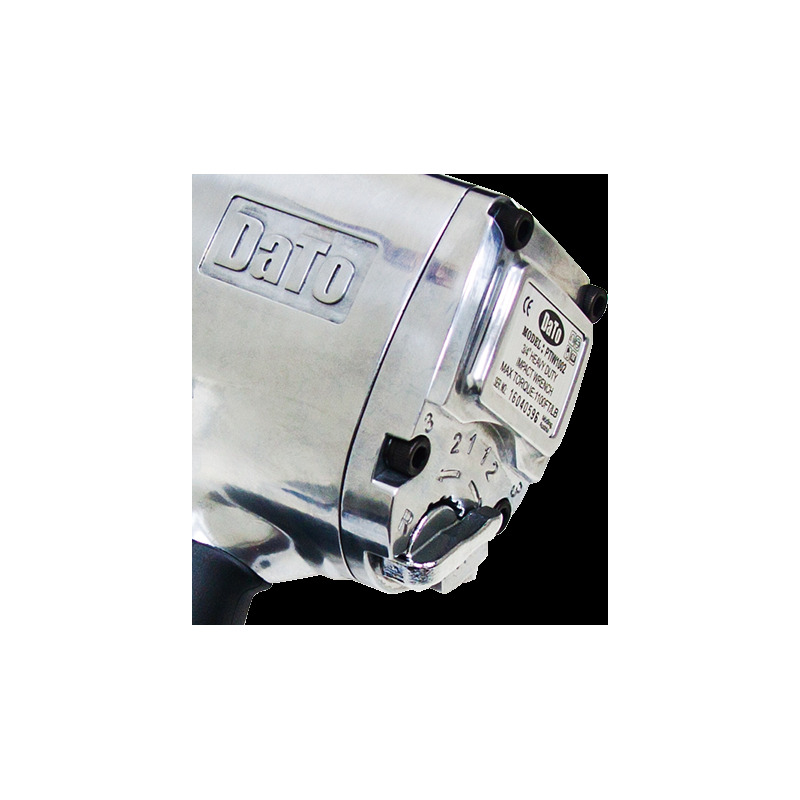 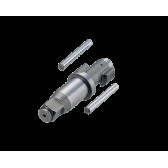 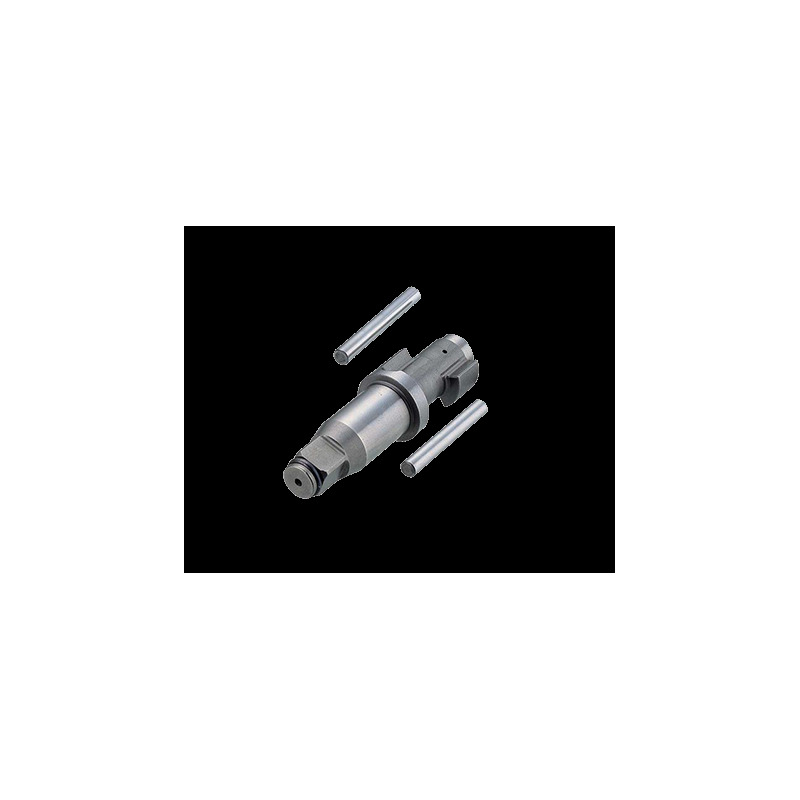 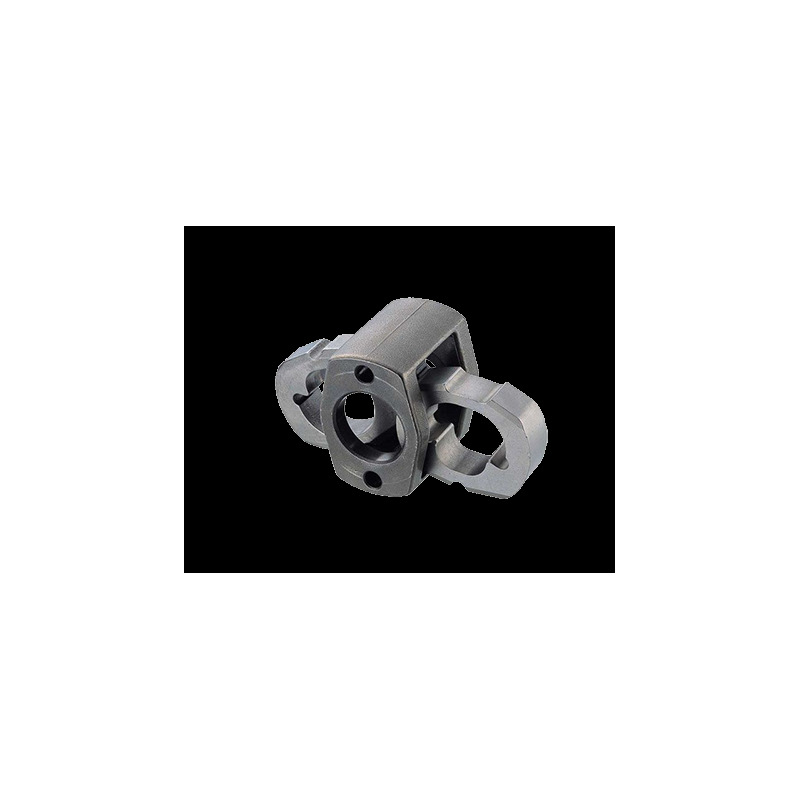 Built-in air regulator varies speed & power. 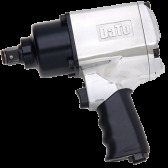 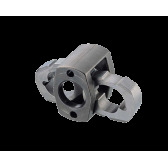 Ideal for tire changing and general assembling work and other workshop applications.